As part of a wider Asia trip, I was lucky enough to spend a few days in Nai Yang beach, Phuket. And wow just doesn’t cut it. We were staying in a quaint boutique B&B called Seapines. It was one of those fantastic locations that from the outside looks rather unassuming but open the doors and you are transported into a serene, relaxing, Thai heaven. Following a little wooden-decked path adjacent to a flowing stream, past a perfectly-sized infinity pool and lots of birds of paradise, we were shown to our traditional Thai bedroom – complete with a four-poster bed and his and her bathroom. Instant relaxation! The B&B was a 10 minute walk (at holiday pace) from the beach and main street – perfect! The beach itself is simple and has been beautifully brought back to life since the tsunami that devastated the town in 2004. There are plenty of restaurants selling amazing Thai food amongst other options and the bars sold a variety of delicious cocktails (I can vouch for the cosmopolitans!) 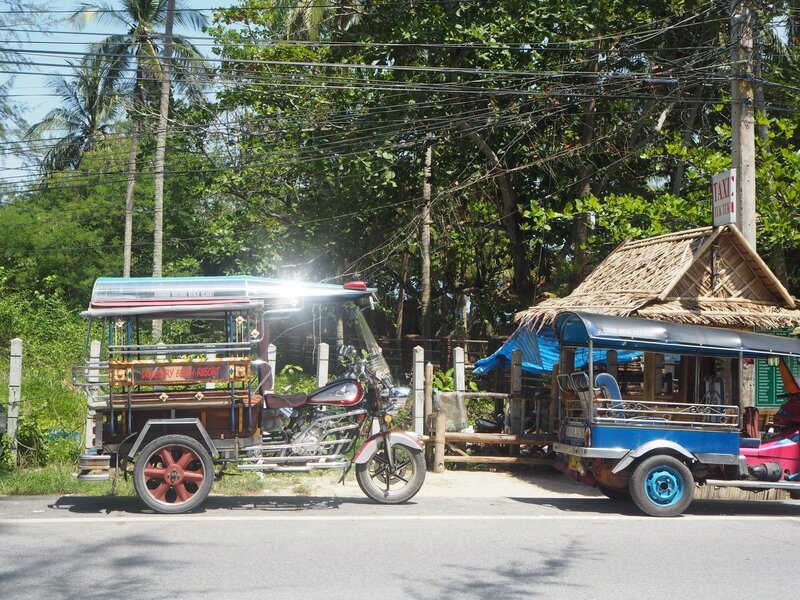 but the best thing of all is that the town is small and almost feels a little untouched. I have visited a few beach locations of late and although beautiful, they are often ruined by tourism, this place was not. 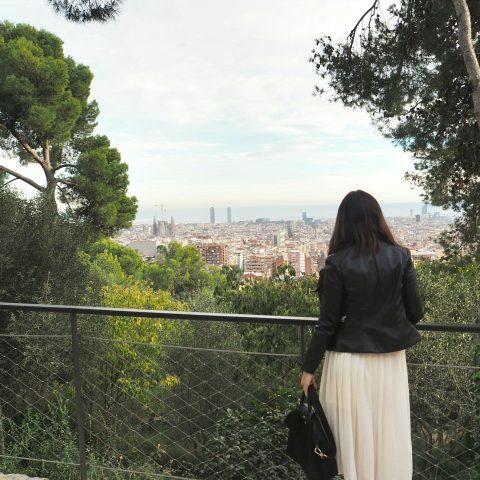 It still has plenty of Far Eastern charm but clearly welcomed visitors with open arms. Penhs was a place we visited for food a couple of times and was my favourite restaurant during the stay. The Massaman curry here was amazing and the morning glory was delicious! 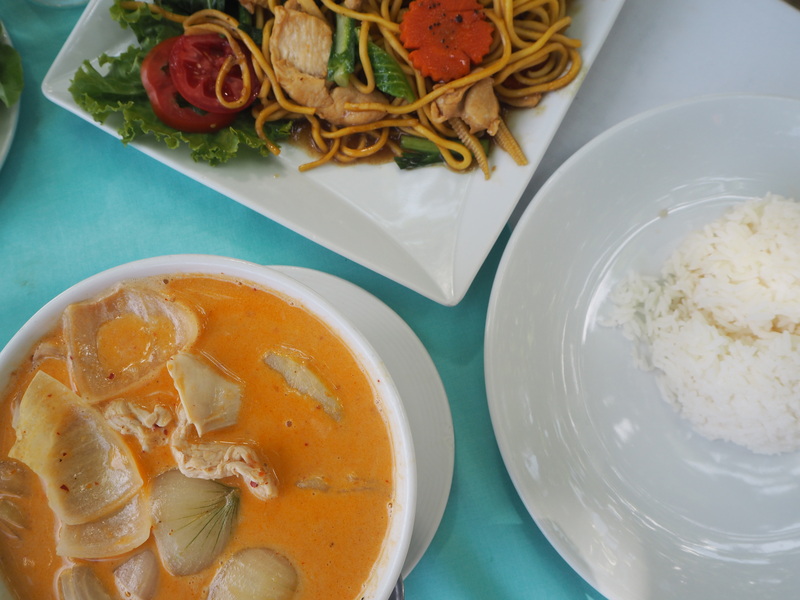 I am a huge fan of Thai food so I loved trying new things each day – although I did manage to have Satay Gai with nearly every meal. 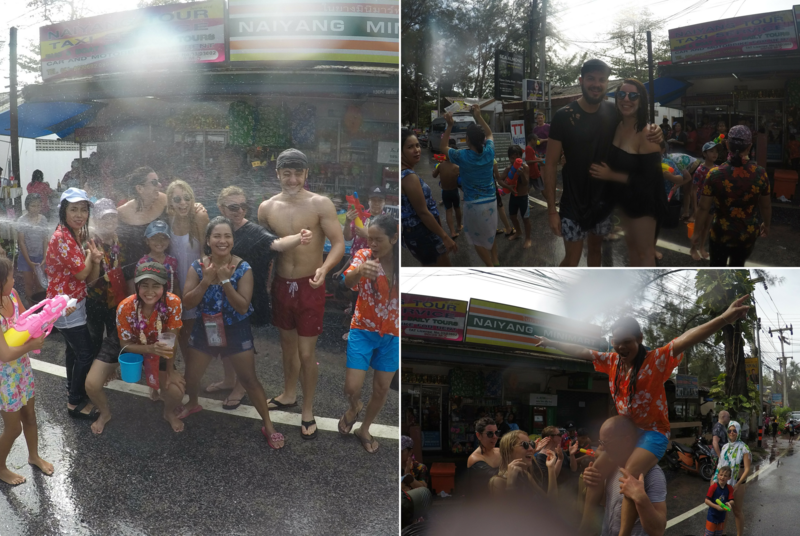 We were also fortunate enough to be visiting during Thailand’s New Year celebrations, Songkran, and how lucky we were to experience it. The locals throw and play with water during this celebration as a sign of a new beginnings to wash away the ‘sins’ from the previous year. We certainly had all our sins washed away as we were soaked through within seconds – although it was a welcome relief from the 32 degree heat. We were bombarded with water as soon as we entered the town, children throwing buckets, shooting water pistols, spraying hoses and wiping our faces with chalk paint, it was so much fun and we really felt immersed in their celebrations. It was also lovely to see the locals taking time away from work to drink, dance and have fun with friends, family and the tourists. I can only imagine the mayhem across the country’s big cities on this day – maybe one for next time. 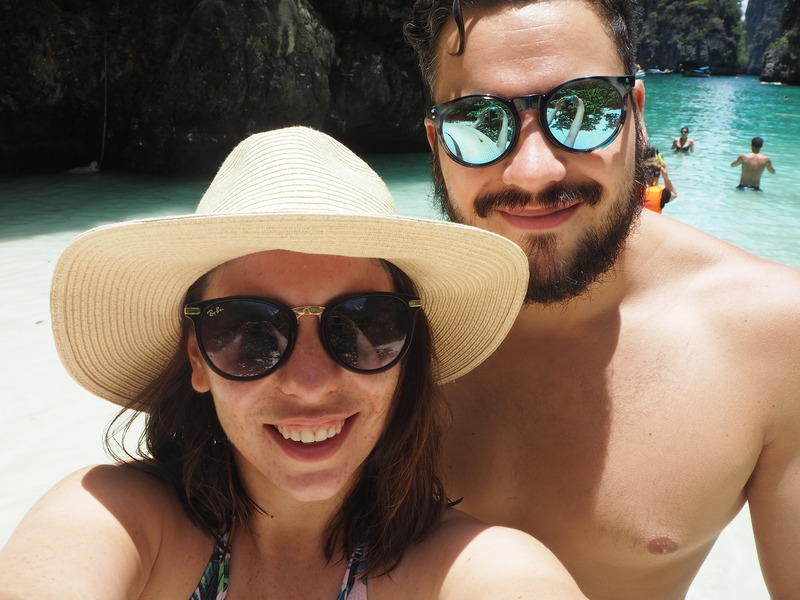 After all of this excitement, we thought we better try and relax and headed out on a speedboat to the nearby Phi Phi Islands. First we sailed out on the open water to a snorkel site near Krabi before heading to a secluded beach that the locals call Viking Island. I have never seen anything so amazing in all my life. The sea was literally glistening and the sand was pure white. 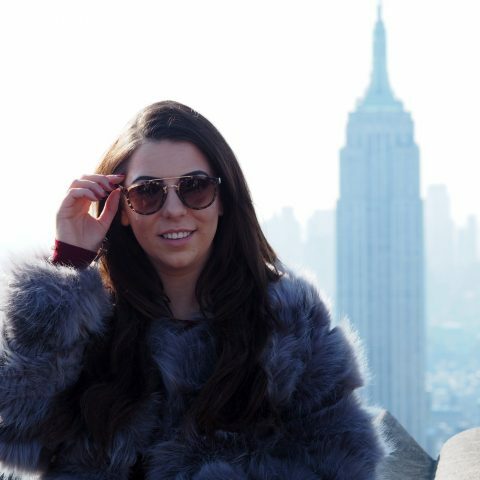 I was completely in awe of my surroundings. But it gets better, the snorkelling off this beach was incredible. 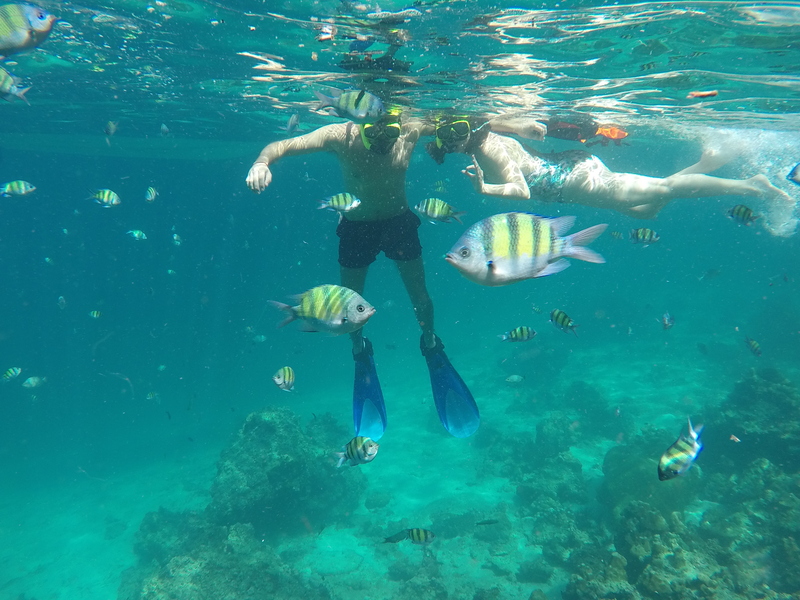 We saw clown fish, angel fish, parrot fish, plenty of sea cucumbers, sea snakes and even a couple of baby reef sharks. It was breathtaking, minus the sunburn! 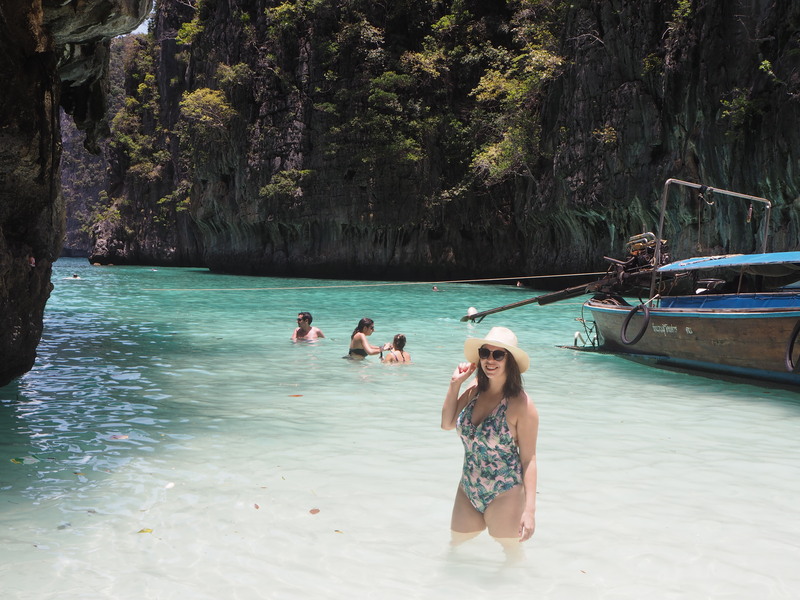 But seriously if you are heading to Phuket then the Phi Phi Islands are a must visit. I really didn’t want to leave this little slice of heaven, but all good things must come to an end. 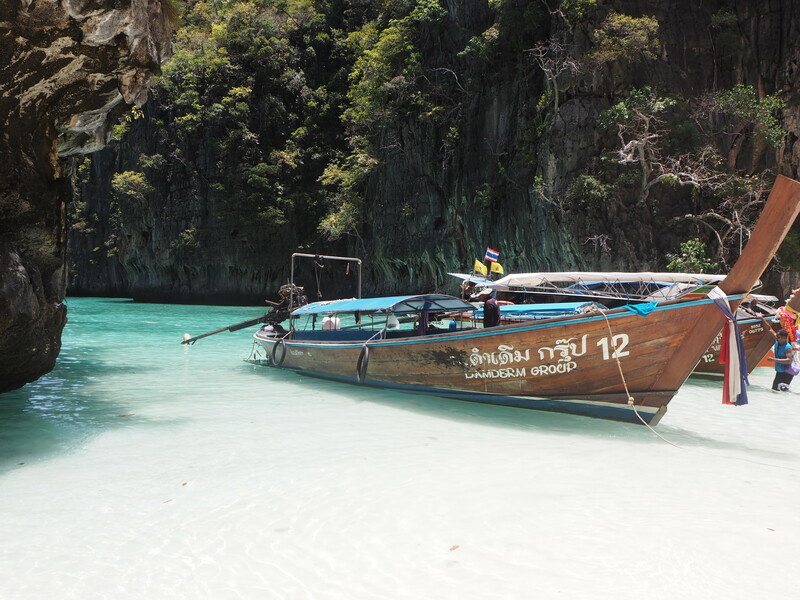 However, I will definitely be planning a visit back to Thailand’s best kept little secret – Nai Yang, you were stunning.